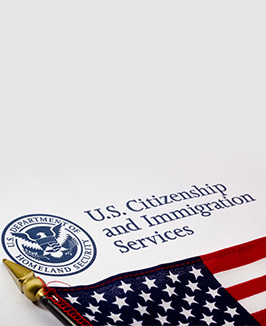 Mr. Shulman was an exceptional and confidence with the immigration law. He provided us straight forward, honest answers to our concerns. His knowledge in the immigration law was impressive and we felt positive that he would help us with our case. His staff was also helpful with our needs. Mr. Shulman provided us step by step on what was going to take place with our case. He is the best, greatest immigration lawyer ever. We would recommend him to anyone with immigration issues. His communication with us was very clear and understandable. Thanks to him for our freedom! Mr. Edward Shulman is the best! !